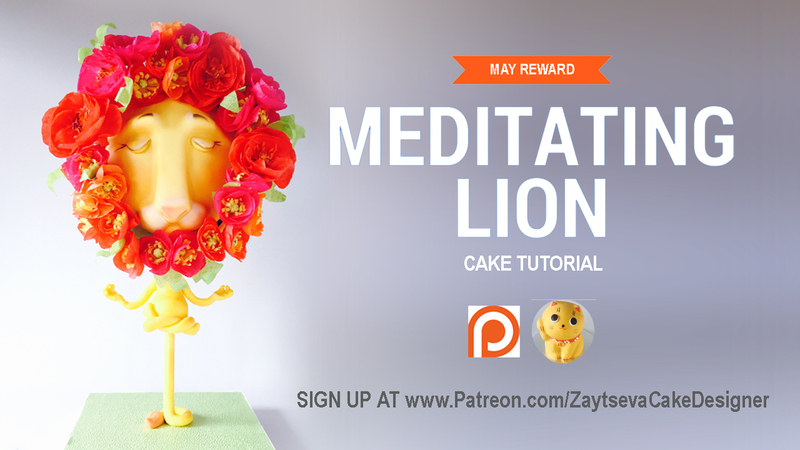 Take a look at one of the May rewards - gravity defying Meditating Lion cake! 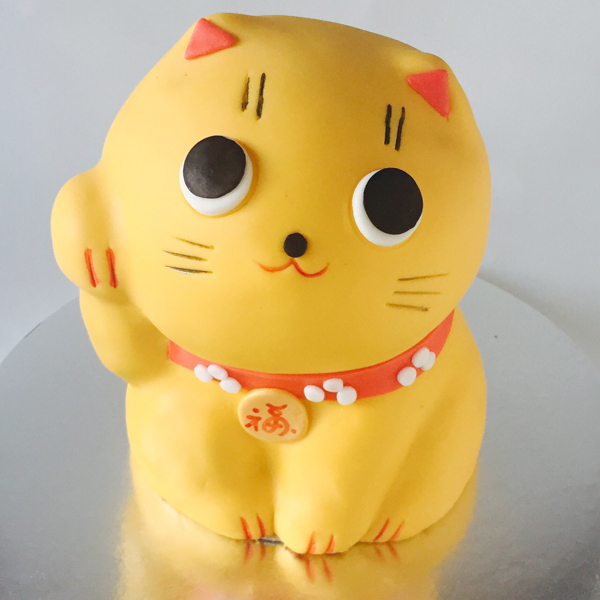 Watch and learn how to make inner structure for gravity defying cake, carve the perfect semisphere, make crepe paper flowers and create flower wreath, paint Lion's face with color dust and much more. To get this reward become my $35 patron before May 30. Tutorial(link and password) will be emailed to $35 patrons June 7th after cards are processed.